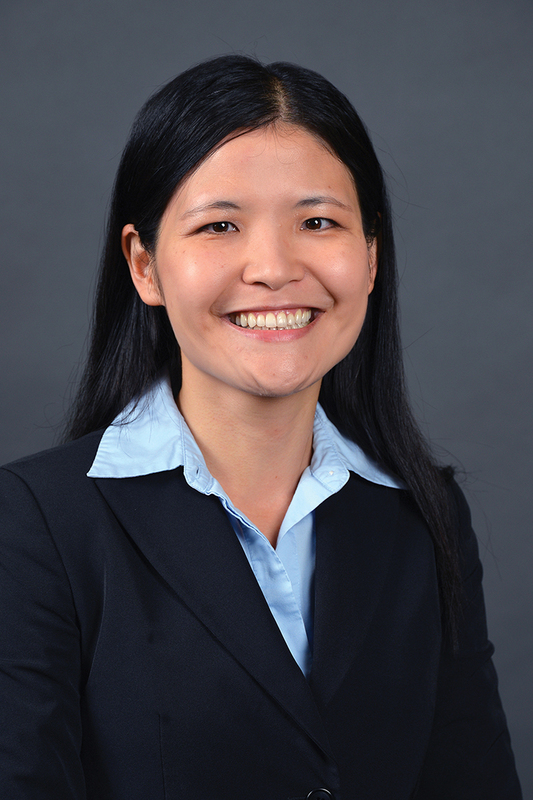 Dr. Wenling Lu is an assistant professor of finance for Western Michigan University's Haworth College of Business. Prior to coming to WMU, Lu taught courses on financial management and financial institutions, and served as a teaching assistant for courses on financial modeling, international finance and investment analysis. She has also worked as a research analyst for the Milken Institute and published several papers during her three years there.